Russell Steven Powell is a publisher, writer, artist, poet, filmmaker, blogger and agricultural historian based in Hatfield Massachusetts. 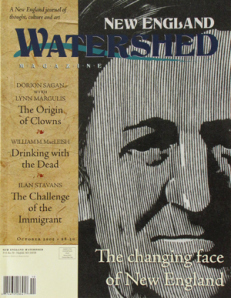 For decades, he’s written about the arts, the environment, agriculture and education in the Connecticut River Watershed. 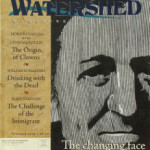 From 2006 to 2007, he published New England Watershed, a journal about culture, art, and ideas, as well as about the landscape and history of the Connecticut River corridor. Powell’s work is deeply committed to the intersection of the natural landscape and our presence in it. His work searches for meaning in the natural world and finds it in paying attention to the subtle, the present and the ever-changing landscape. His writing and artwork can be found at his blog, russpowell.net. Drew Adamek spoke with Powell about the inspiration he draws from the Connecticut River, the sense of community created by the river and the best way to explore our natural world. 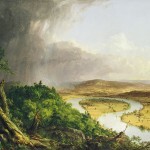 Since October 2012, WV has been running a special six-part mini-series, The River Runs Through Us, exploring the literature, spirit and meaning of the Connecticut River by engaging writers, artists and scholars in a long form public conversation. Today, we end our series with a look back at some highlights. 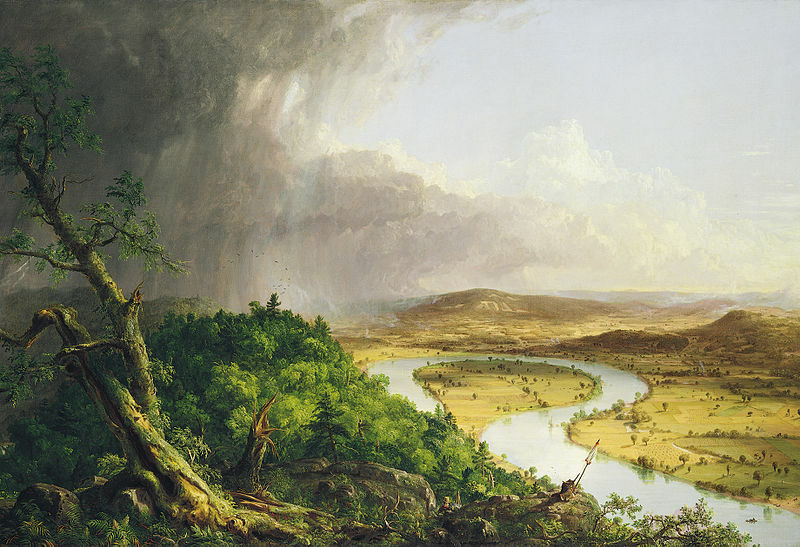 Historian Kerry Buckley talks about the wider historical role of the Connecticut River in the region. Buckley is the director of the museum, Historic Northampton. 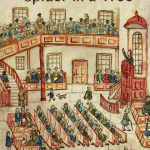 Susan Stinson talks about her novel Spider in a Tree. 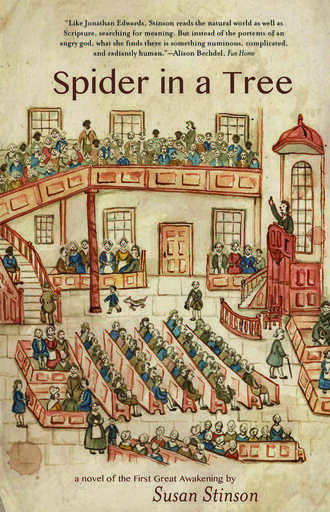 It’s about the fiery 18th century preacher, Jonathan Edwards, lived in the river valley city, Northampton. The novel has just been published by Small Beer Press. Read an excerpt here. Historian Nell Painter talks about the great antislavery preacher Sojourner Truth, who came to Northampton, MA from New York City. There she found friendship and work in a utopian community that produced silk in the small suburb, Florence. Painter is the author of the biography, Sojourner Truth: A Life, A Symbol. Sarah Skinner Kilborne talks about her great-grandfather, the great 19th century silk magnate, William Skinner. 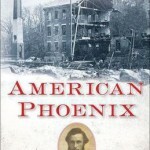 Her biography is American Phoenix: The Remarkable Story of William Skinner, A Man Who Turned Disaster Into Destiny. Here, Kilborne tells us about the flood that wiped out Skinner’s first factory on the Mill River, a tributary of the Connecticut. 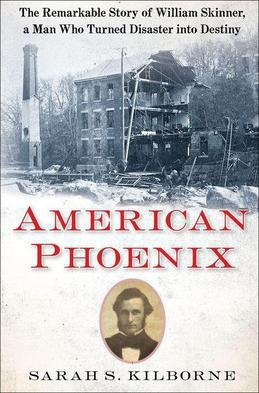 The disaster forced Skinner to look elsewhere — and the new nearby city of Holyoke offered to build him a new factory on very favorable terms. Skinner took the deal and helped build Holyoke into one of the greatest industrial cities of America — and the world. The river as an engine of industrialization is something labor historian Tom Juravich talks about. 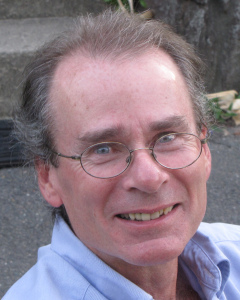 Juravich teaches Labor Studies and Sociology at the University of Massachusetts Amherst. Finally, what is the prognosis for the Connecticut River? In 1997 the entire Connecticut River watershed was designated as the Silvio O. Conte National Fish and Wildlife Refuge. 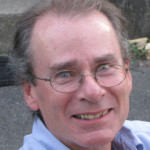 Andrew Fisk, executive director of the Connecticut River Watershed Council talked about his prognosis for the future of the river in the next 20 to 50 years.